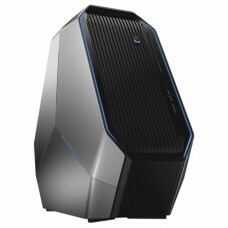 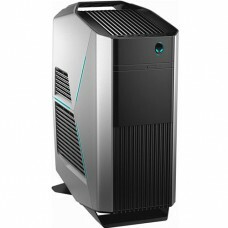 Designed for convenience right out of the box Easy setup: Get your printer up and running easily wit..
Alienware Area 51 R4 Intel Core i9-7920X 12 Core 2.9GHz - 2TB 7200RPM + 1TB SSD - 32GB DDR4 SDRAM - .. 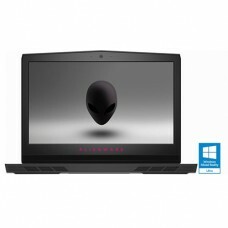 Victory is yours with the power-packed Alienware 13. 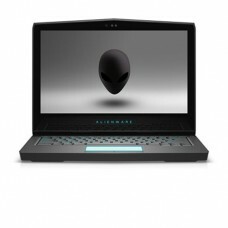 It's the world's first 13.3-inch virtual realit..
Good past the last bell: With at least 10 hours of battery life, this trusty PC gets kids through ev.. 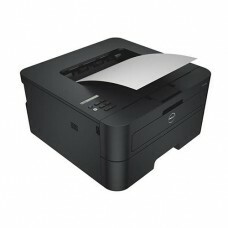 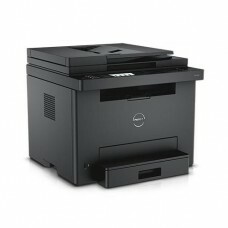 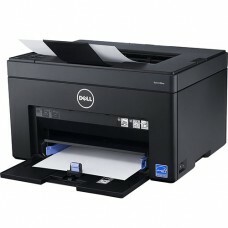 Versatility, value and ease for brilliant everyday performance Get connected easily: DellTM Printer ..
Dell G5 15 (5587), 15.6-inch FHD (1920 x 1080) IPS Anti-Glare, LED-Backlit Display, 8th Generation I.. 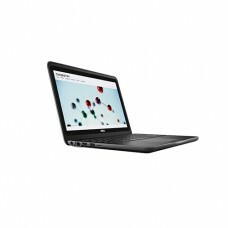 It's the whole package. 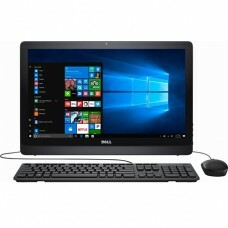 All you need in an all-in-one: Your PC comes complete with a large monitor, .. 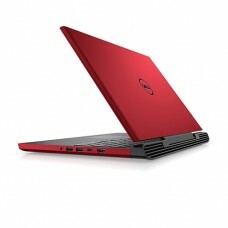 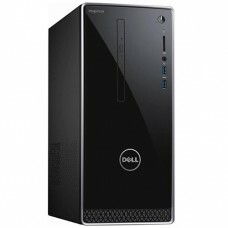 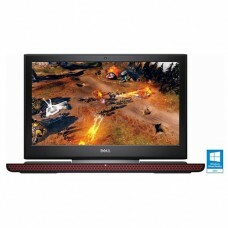 Improved Design, No Compromise The expandable Inspiron Desktop has been rethought to upgrade the hap..